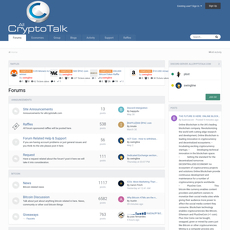 A very well-designed cryptocurrency and blockchain forums, Cryptocurrency Talk offers a great platform for crypto discussion. 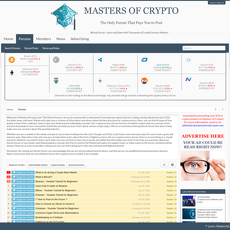 At first glance, users will see a nice video feed of relevant crypto content at the top. 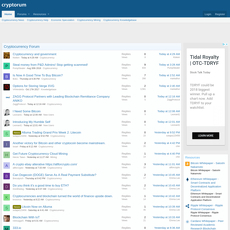 This is unique to this field, I haven’t seen that on other crypto forums. 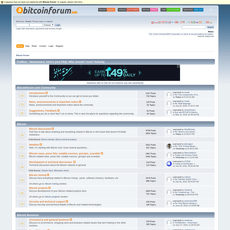 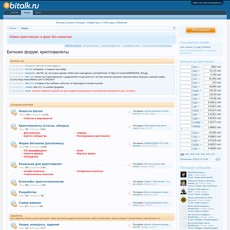 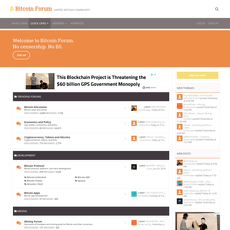 Moving on, users will see a very familiar and traditional forums layout. 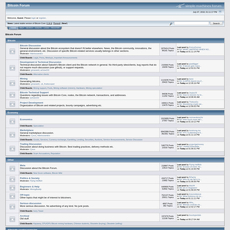 The forums also includes a section for discussion on gaming, technology, and a few other off topic forums. 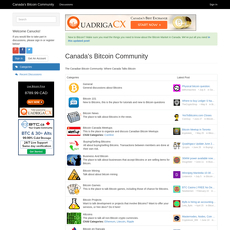 There seems to be a decent amount of activity with 25 users online at the time of writing this and 250 users online in the last 24hrs. 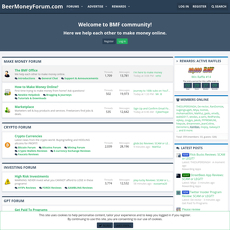 Not as much as some other popular forums but certainly enough to strike some interesting conversation. 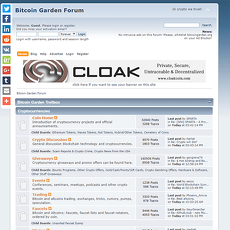 A well laid out forum that’s great for finding info and asking questions. 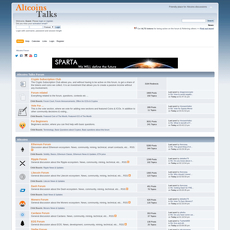 Good place for newbies to seek out information and ask well-seasoned coiners some questions. 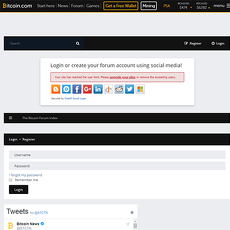 As with any public forums, you must take great care and understand that you may see information posted by shillers, scammers, and paid marketing advertisers.